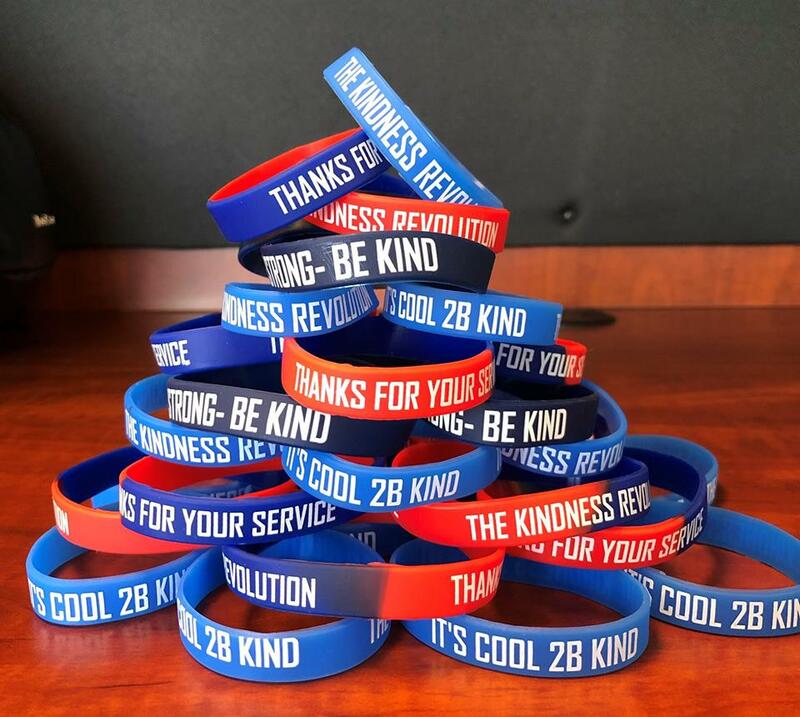 Here is how to get our popular Kindness Bracelets for your family, neighborhood, classroom, or organization. Select your style and pay what you can afford! You show your support for The Kindness Revolution by wearing a Kindness Bracelet and sharing some with others who could use some kindness! 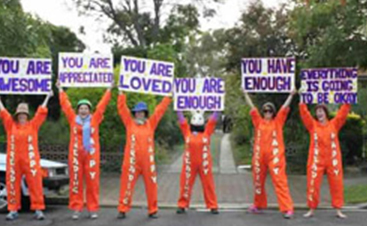 Your support of The Kindness Revolution makes the following happen! 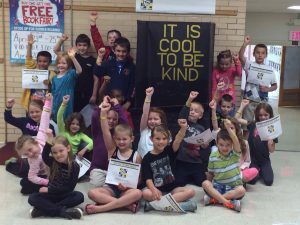 Our “IT’S COOL 2B KIND” program is active in hundreds of schools across the US. We teach the importance of the tenets of dignity, respect, courtesy, and kindness beginning with elementary students through high school and even college! 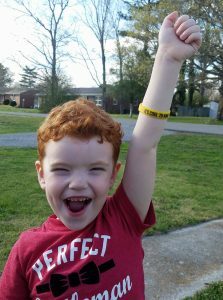 Our KINDNESS BRACELETS are sent to over 30,000 new recipients a month. These bracelets are simple reminders of the importance to think before we behave! Our KINDNESS MOMENTS radio announcements are syndicated in over 300 radio stations in the US. 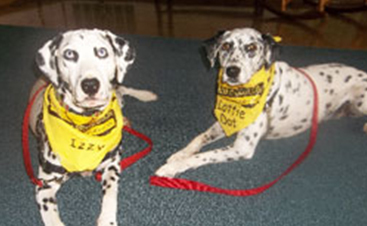 These 30 and 60 second spots remind listeners of the values of kindness! Our SPIRIT OF KINDNESS recognition programs celebrate KIND BOSSES, TEACHERS, KIND BUSINESSES, and more. We feel that it is time to find kindness in leaders and we are doing it! Packs come in quantities of 100 for you to share in your community. YOU PAY WHAT YOU CAN AFFORD! Pay What You Can Afford! We appreciate any amount!